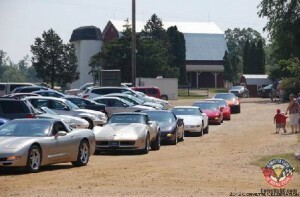 24th Annual Corvette Celebration a Success! Close to 150 Corvettes and their owners enjoyed the day at Cornwells Turkeyville at the Corvette Club of Battle Creek’s 24th annual show. The pictures of this event are located in our Gallery. © 2019 Corvette Club of Battle Creek.